This property is a 8-minute walk from the beach. 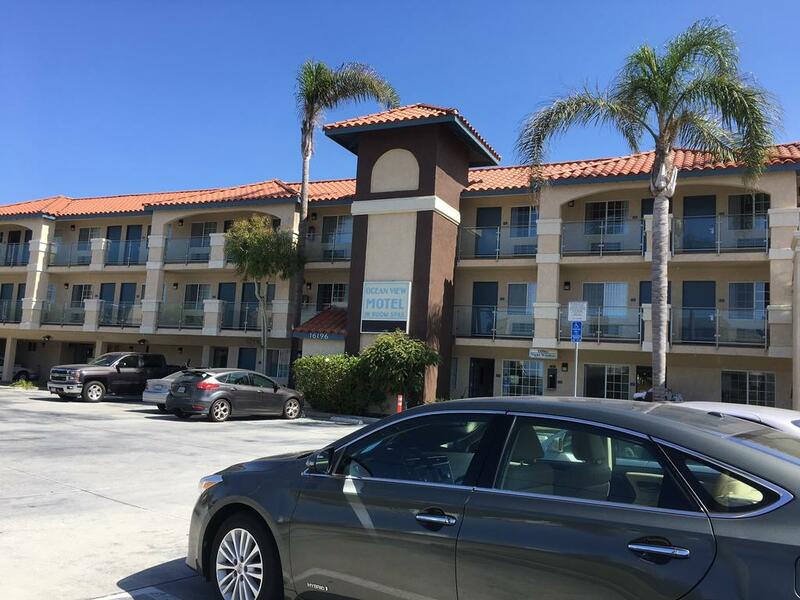 Situated 1 minutes' drive from the beach and 7.2 mi from the downtown and the pier, this completely non-smoking property features comfortable accommodation in Huntington Beach, California. 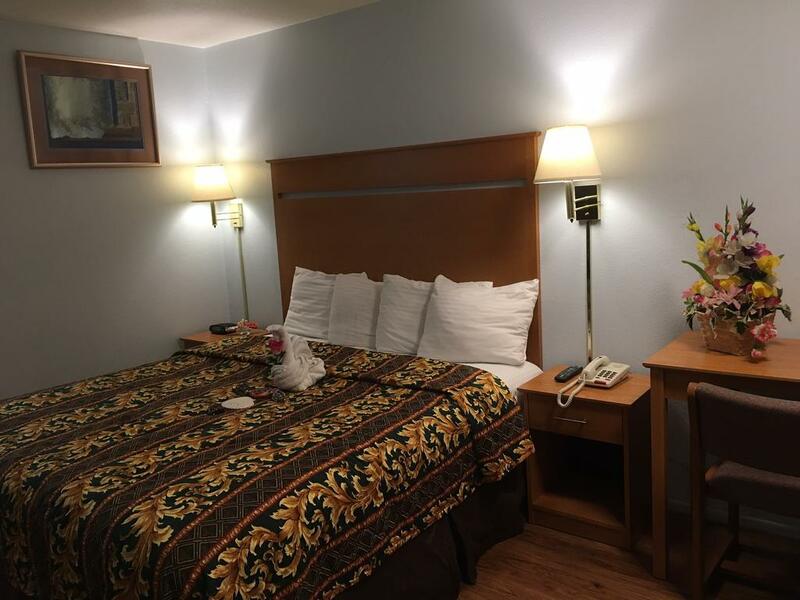 Free WiFi and a flat-screen cable TV with free on-demand movies and videos are featured in each guest room at the OceanView Motel. A microwave, compact fridge and coffee-making facilities are also provided. There is a lift at the property as well. 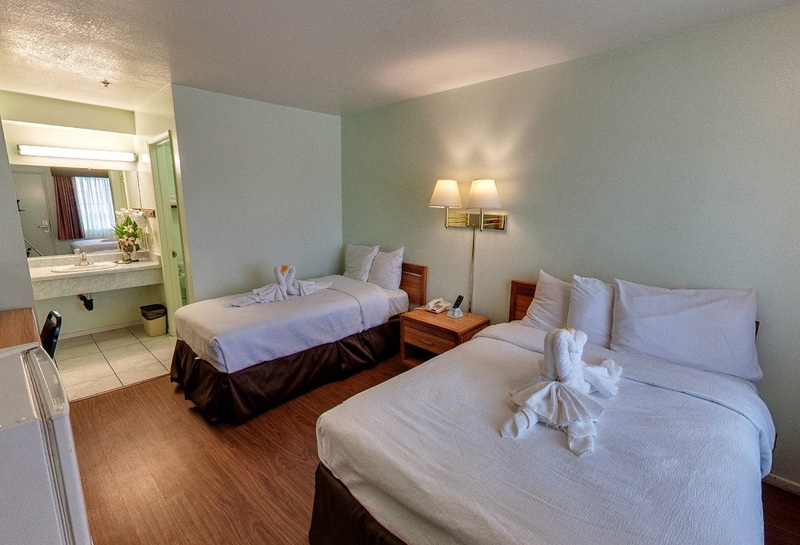 The Pacific Ocean, restaurants and shops are located within 7 minutes' walk away from the OceanView Motel. 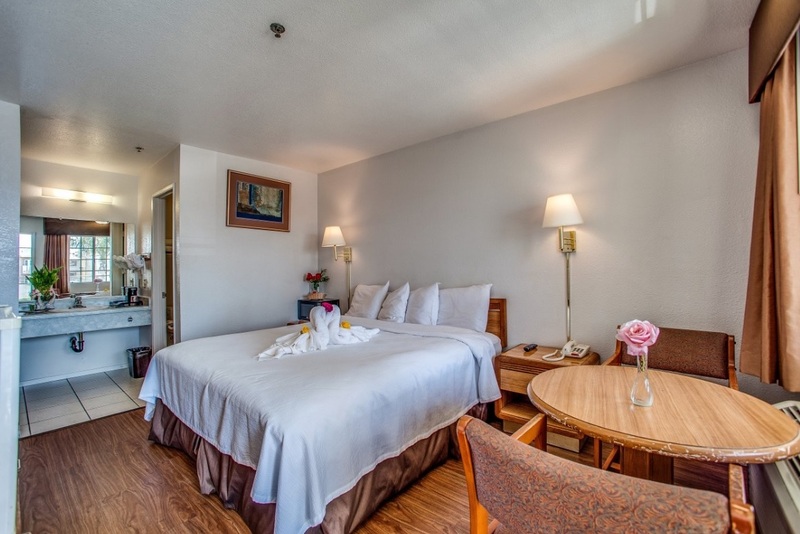 The OceanView is conveniently located, giving guests easy access to shopping and a number of area attractions. Several restaurants are within walking distance. Guests are welcome to enjoy free newspapers in the motel lobby. 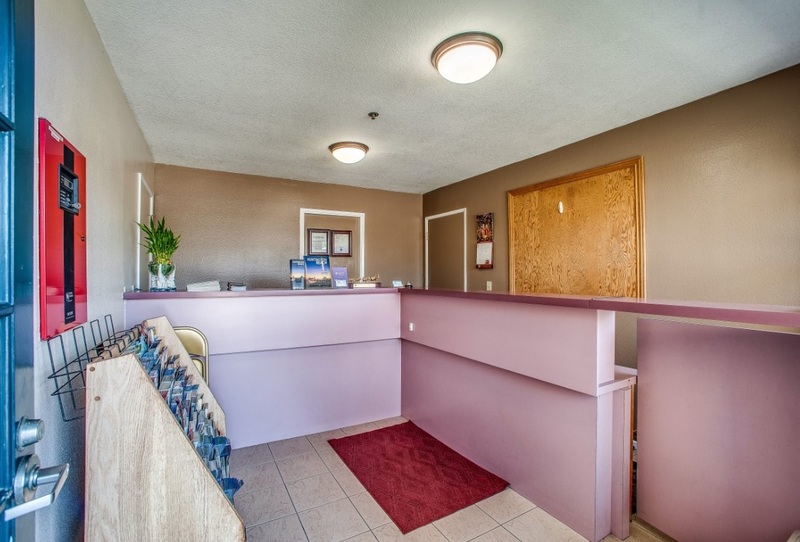 The front desk is open at all times to serve guests. 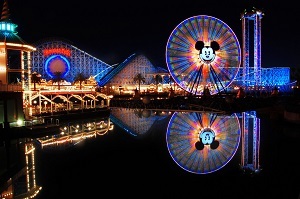 Disney California Adventure Park, commonly referred to as Disney California Adventure, California Adventure, or DCA, is a theme park located in Anaheim, California. It is owned and operated by The Walt Disney Company through its Parks and Resorts division. The 72-acre park is themed after the history and culture of California, which celebrates the fun and adventure of the state through the use of various Disney, Pixar, and Marvel properties. The park opened in 2001 as Disney's California Adventure Park, and it is the second of two theme parks built at the Disneyland Resort complex, after Disneyland Park. 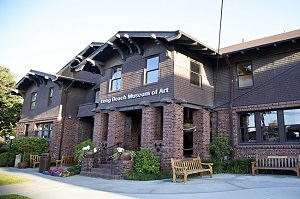 The Long Beach Museum of Art is a museum located on Ocean Boulevard in the Bluff Park neighborhood of Long Beach, California, United States.The museum's permanent collection includes approximately 3,000 paintings, drawings, sculptures, works on paper, and decorative arts objects. Particular strengths include American decorative arts objects, early 20th century European art, California Modernism, and contemporary art of California.The museum is a member of the North American Reciprocal Museums program and is accredited by the American Alliance of Museums. The Museum of Latin American Art (MOLAA) was founded by Dr. Robert Gumbiner in 1996 in Long Beach, California, United States and serves the greater Los Angeles area. 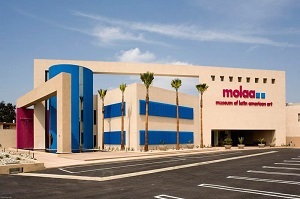 MOLAA is the only museum in the United States dedicated to modern and contemporary Latin American and Latino art.The Museum of Latin American Art is located in downtown Long Beach, California. Housed in a contemporary structure designed by Mexican architect Manuel Rosen, the museum is home to four galleries, a contemporary “project space” and an outdoor sculpture garden.Founded in 1996 by Dr. Robert Gumbiner, MOLAA is the only museum in the United States dedicated to modern and contemporary Latin American art. Through ground-breaking exhibitions, educational programs and cultural events, MOLAA expands the knowledge and appreciation of modern and contemporary Latin American art and culture and promotes a cross-cultural dialogue. 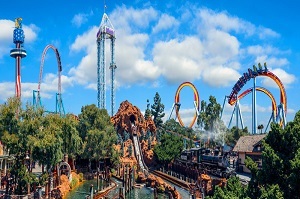 Knott's Berry Farm is a 160-acre amusement park in Buena Park, California, owned by Cedar Fair. It was the twelfth most visited theme park in North America in 2015. The park features 35 rides including roller coasters, family rides, children's rides, water rides, and historical rides, and it employs about 10,000 seasonal and full-time employees.The theme park sits on the site of a former berry farm established by Walter Knott, Cordelia Knott, and their family. Beginning around 1920, the Knott family sold berries, berry preserves, and pies from a roadside stand along State Route 39. In 1934, the Knotts began selling fried chicken dinners in a tea room on the property, and the Knotts built several shops and other attractions to entertain visitors. Bolsa Chica State Beach is a state beach in California in the United States. 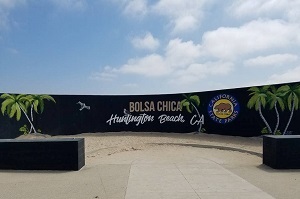 It is located south of the Huntington Beach community of Sunset Beach in Orange County.This beach is used for surf fishing, especially in the tidal inlet channel at the southern end. Fish include perch, croaker, cabezon, California corbina, and shovelnose guitarfish. At new and full moons during the summer, grunion emerge from the ocean to spawn on the beach. Under state law, these fish may be caught by hand with a fishing permit. All children are welcome. Free! One child under 5 years stays free of charge when using existing beds. 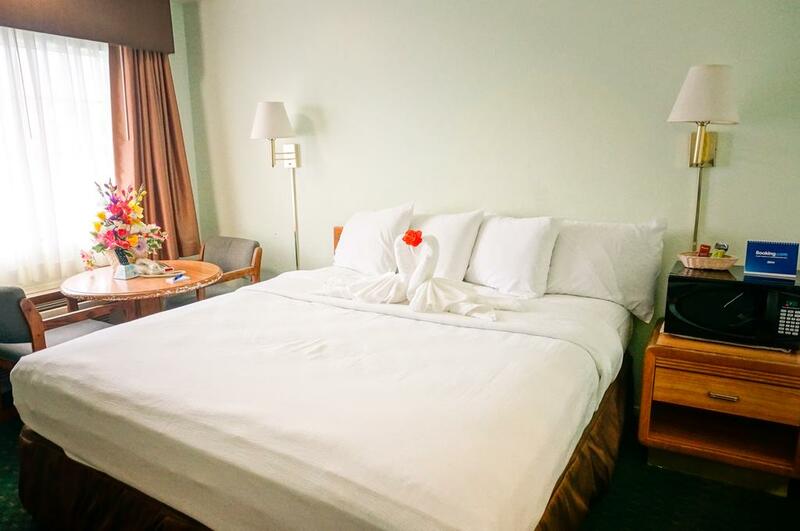 Any additional older children or adults are charged USD 40 per person per night when using existing beds. There is no capacity for extra beds in the room. 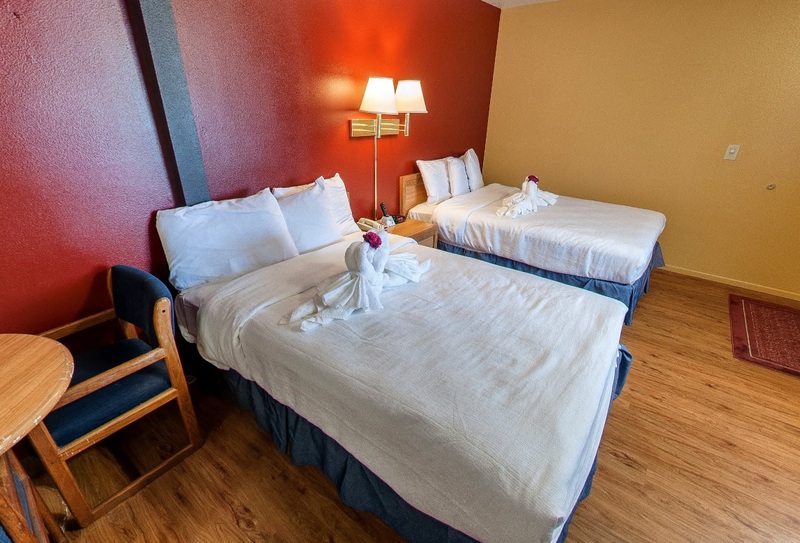 Additional fees are not calculated automatically in the total cost and will have to be paid for separately during your stay. Clean room, comfy bed, fabulous shower, microwave and fridge.... but most important! less then 5 min walk to beautiful beach... 2 doors down from Don The Beachcomber for 'Reggae For A Reason Sunday's', minutes from Harbor House Cafe for great, cheap and healthy eats and lot's of other dining choices,beach sky light and some view, quiet at night...but for us it was all about the beach, The Beachcomber, the great rates, not having to drive during stay and feeling safe and comfortable while enjoying. We'll be back. This was the very nice motel. The rooms were very nice and comfy beds. The ocean view was awesome. Lots of things nearby in within walk. Staffs were very nice and helpful. Love this place. Will return back in next session. 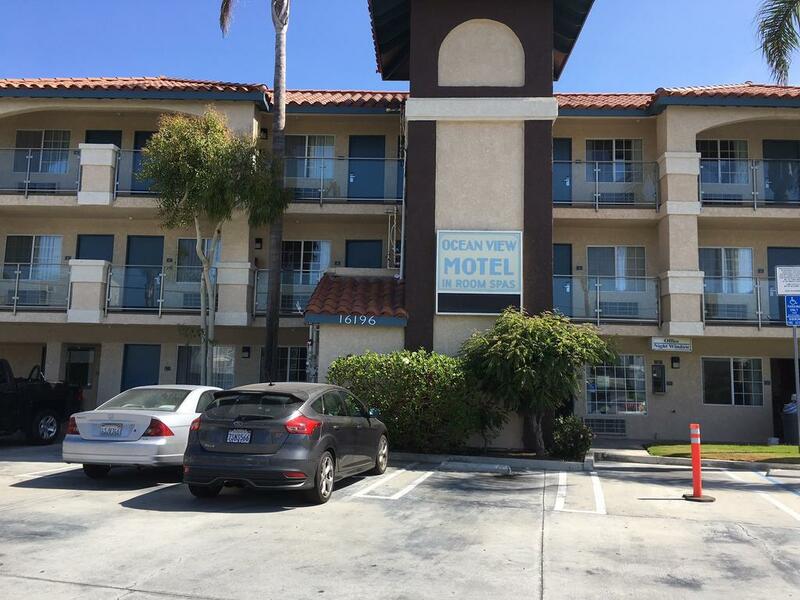 Love the Ocean View Motel....You simply will not find a fresher cleaner option in the OC on PCH no less...#rd floor has Ocean Views from just about every room...Rooms are clean fresh upon check in ( not musty and moldy smelling like most properties in this price range...Great value with full cableincluding HBO ( 80 channels..! ) mini fridge, coffee maker, microwave with comp popcorn...Gotta love it..Convenient to everything ( restaurants, shopping beach is right there)I would recommend the Ocean View to anyone..!! 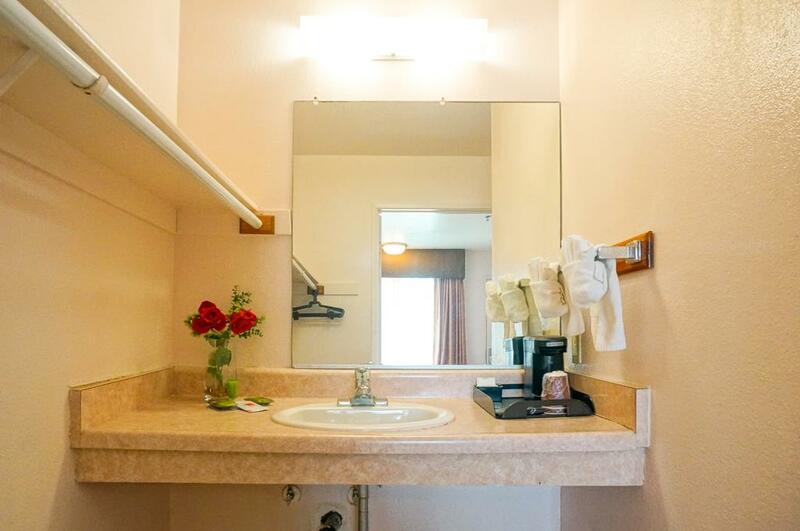 OceanView motel is my new favorite motel. Its nestled in a very cool beach community and is run by a very nice family. Like BD said its surrounded by all kinds of great restaurants. you can walk 10 mins to the harbor for kayaking or stand up paddle surfing, or just walk across the street to lounge and play in the sand. 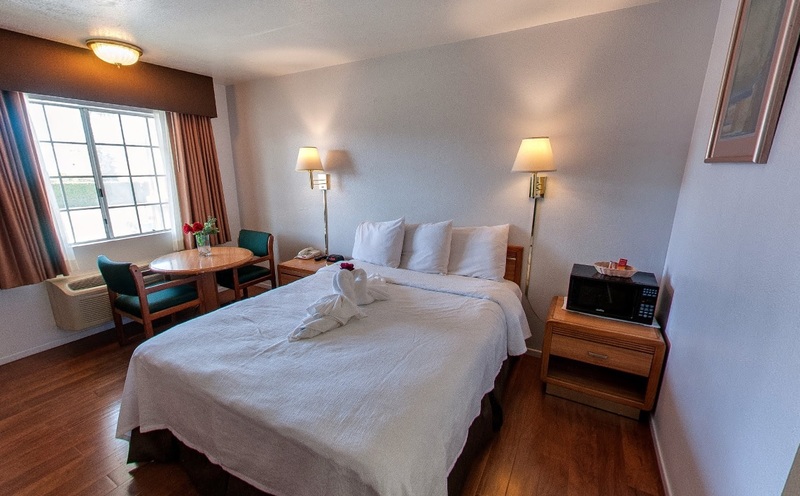 the rooms were very comfortable and they all have flat screen tv's, microwaves and a mini-fridge. The hotel as nice and for such great value. 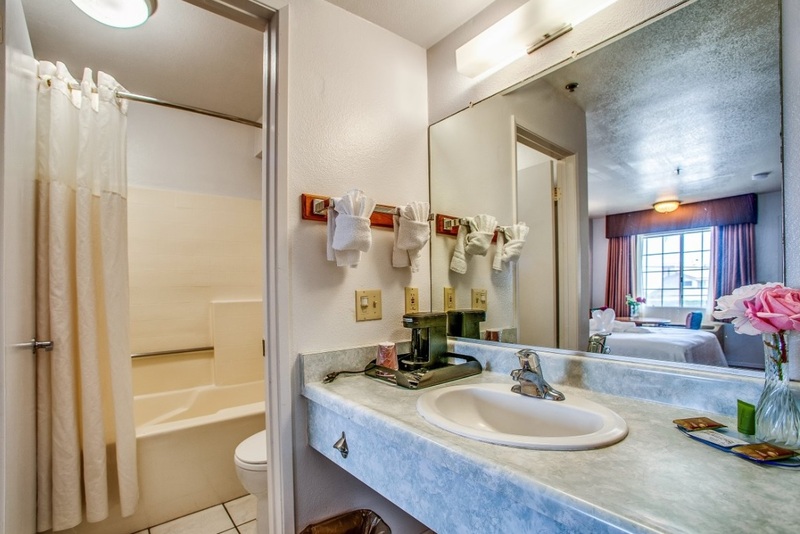 I really enjoy this property, it is a nice clean, quiet place to stay. The showers are great-good water pressure. 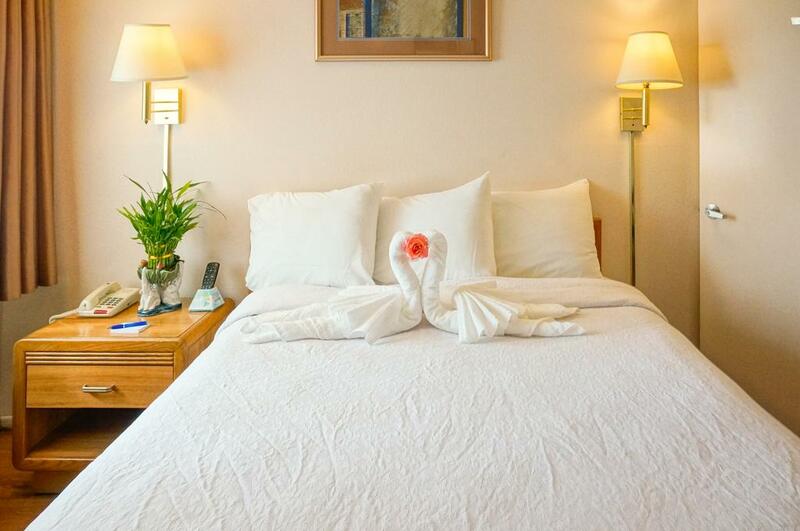 It is the perfect place to stay if you are just looking for room near the beach. 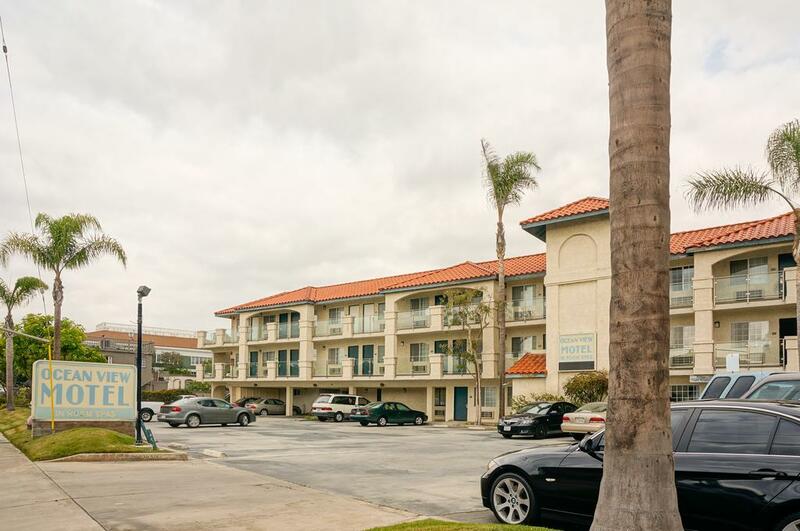 Close to Seal Beach, Long Beach and Huntington Beach. 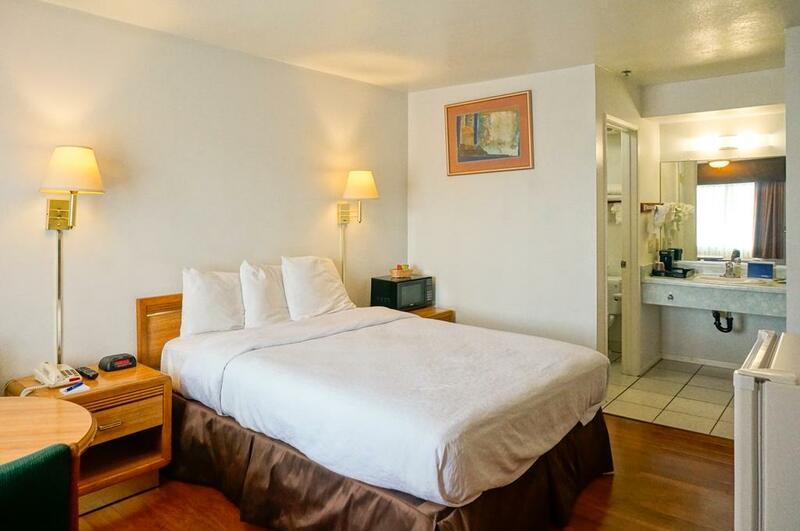 It is a really nice place to stay at affordable prices. I have stayed in the hot tub room but they can be humid for a while if you use it. I recommend this place for a good night sleep. The room had a great shower head, nice, soft pillows and elevator. 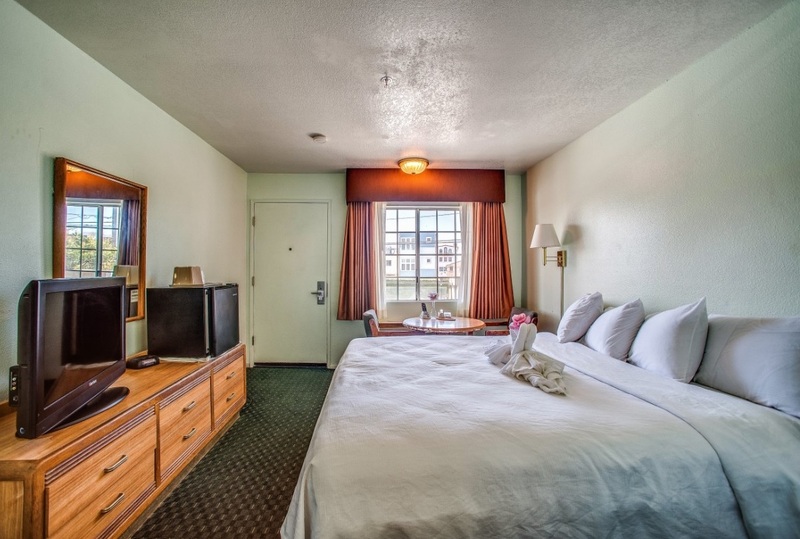 Great price, our stay went smoothly and we were very comfortable. Would definitely stay here again. The location is great. Sunset Beach is an incredibly comfortable small town, with Huntington and Seal Beaches close enough to bike or walk. 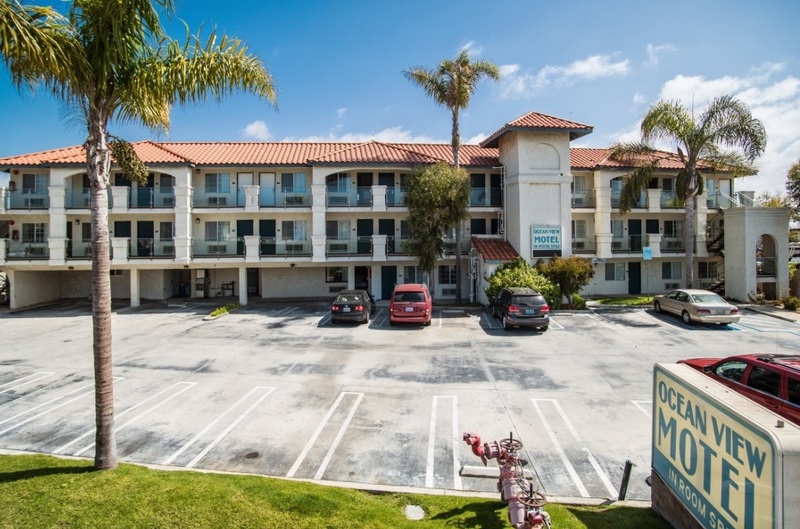 The hotel is right on PCH which has its advantages and disadvantages. But the staff was kind and thorough. I would definitely stay here again. I booked last minute and it was wonderful!!! It smelled clean from the moment I walked in the door. The housekeeper had done a wonderful job!!!!! Floors and bathroom were spotless!! 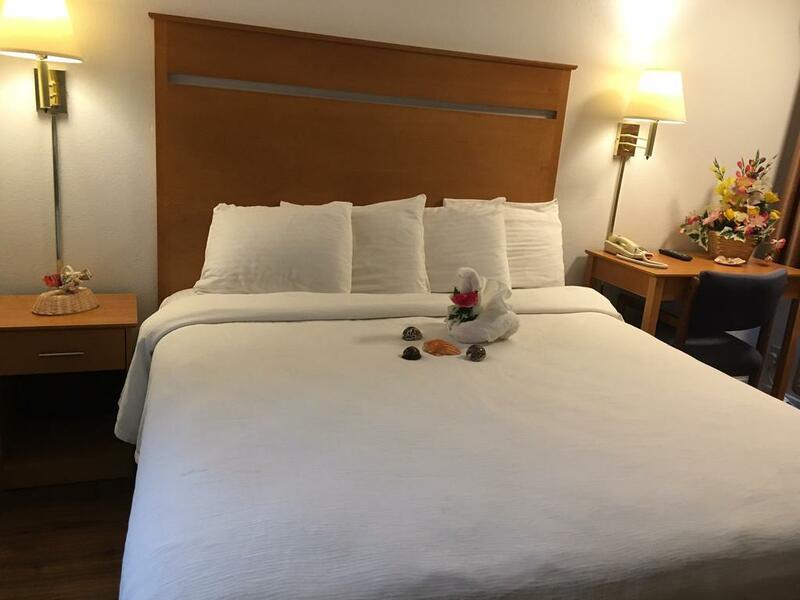 The king size bed had beautiful sheets and comforter!!! It had a microwave, fridge, coffee maker and snacks by the bed. Could not have asked for more. Would stay there again in a heartbeat! !